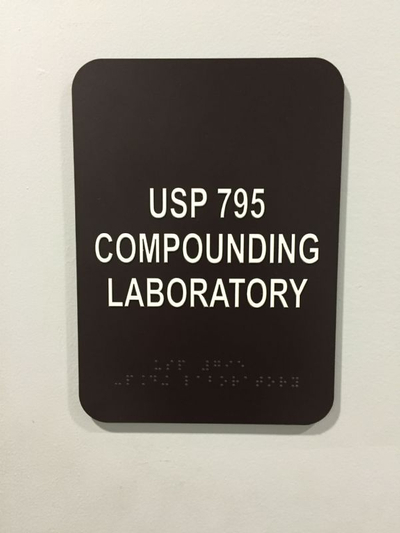 Welcome to our Lab! 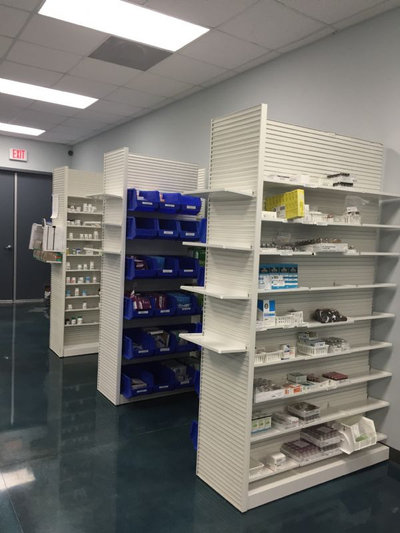 South Florida’s Only PCAB Accredited Pharmacy. 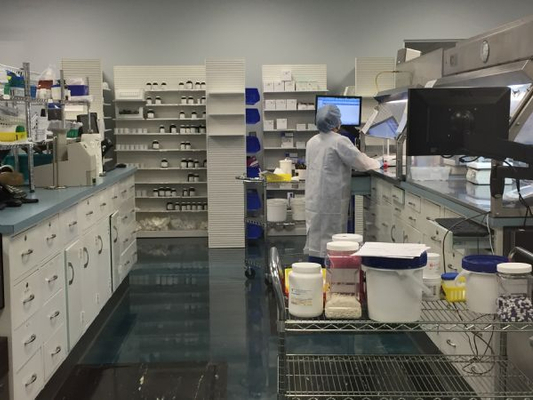 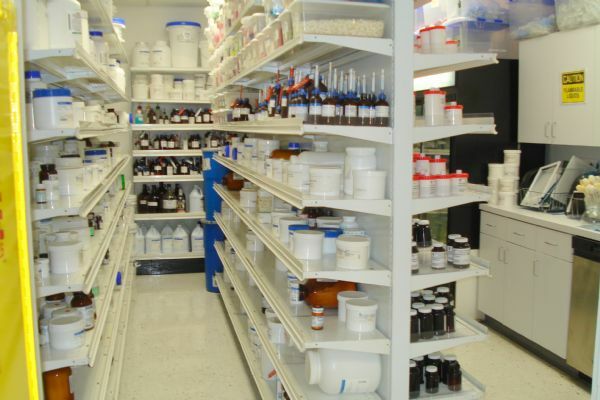 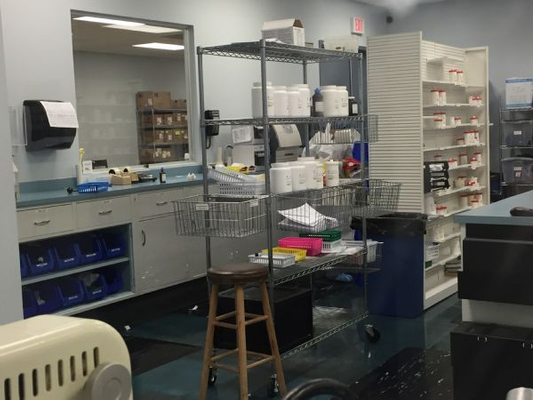 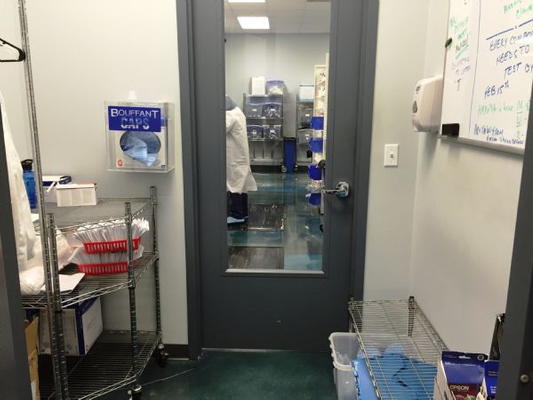 Our State-of-the-Art compounding facility is USP 795 & 797 compliant and provides for sterile & traditional compounding of medications.